CROP Infrastructure Corp (CSE: CORP). 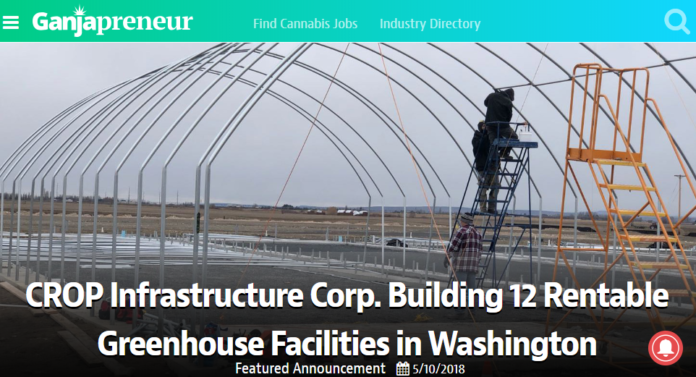 Building 12 Rentable Greenhouse Facilities in Washington (GanjaPreneur). 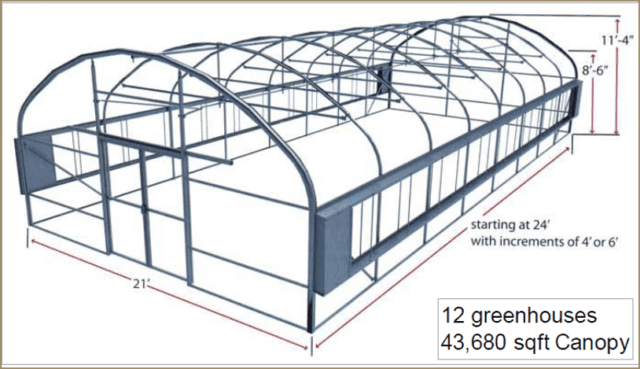 Previous articleYou Won a Marijuana Grower License, What Now ? Enter Crop’s Infrastructure Corp (CA:CORP – US:CIICF). 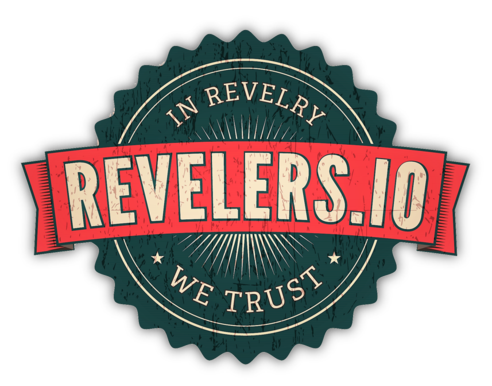 Next articleThe Cannabis Industry’s Most Influential Event of the Year.